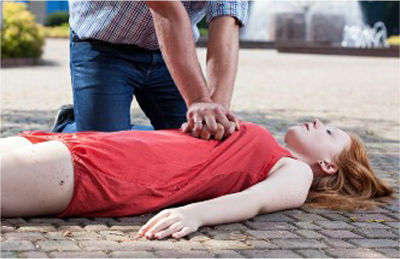 The HeartSine Samaritan AEDs are the lightest and smallest in the marketplace weighing just 2.4 lbs. 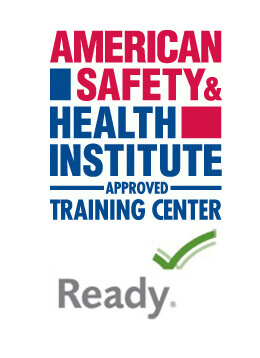 Built to last, the Samaritan 350P, 360P and 450P are perfect for work, school or out in the community. 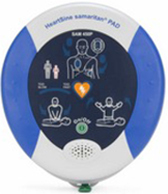 HeartSine Pad-Paks combine the battery and electrode pads into a single cartridge with one expiration date making maintenance easy. 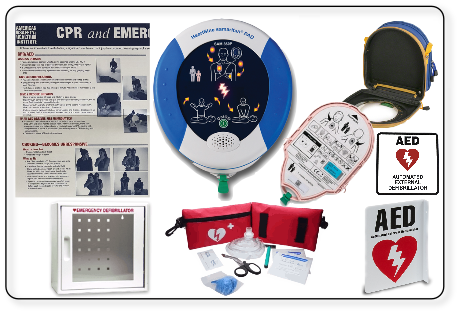 The HeartSine Samaritan PAD 350P is simple to own automatic external defibrillators, designed to be durable, affordable and highly user-friendly – all in the lightest and smallest package available. 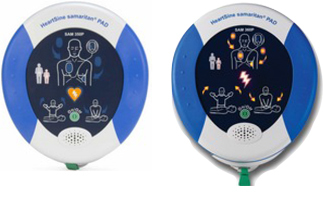 More than just an AED, the HeartSine Samaritan PAD 450P (SAM 450P ) offers integrated CPR Rate Advisor that provides visual and verbal feedback so you know when you are doing proper compressions.